Try to exit from trading in a bear market before it begins, nobody is able to make profits in a bear market, except shorters and this is not a short robot. 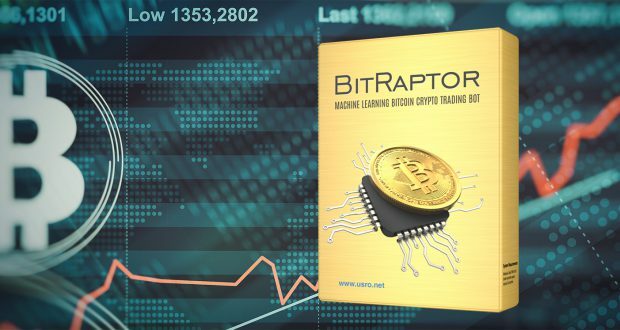 However if you are trapped in a bear market, BitRaptor will try to minimize loses as much as possible by selling at every bounce and buying lower for the same amount it sold. 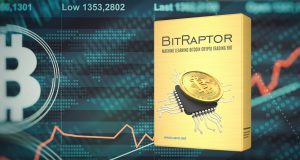 If you are an experienced trader and you have good trading knowledge then you can help BitRaptor by manually selling it’s profits when they are at least 10%, only if you know that there is big change that the price will not go higher! 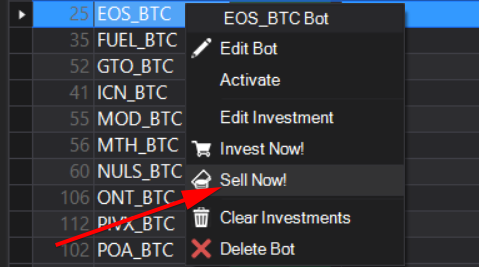 Do not sell negative investments unless you know what you are doing and don’t sell when low or else it is a very high change that the robot will be buying back the investment (if you still do it then disable the pair for a period of time to avoid buying back). In order to execute a manual sell you need to stop the bot, right-click on the currency pair then select Sell Now! Do not put all your investment in a single trading pair, if you decide to use only a single trading pair then set the investment to maximum 10% of your total funds. Add at least 10 trading pairs and set the investments for each trading pair so that the total will not cover more than 50% of your total funds, so that you can manually add more to your negative investments if needed. 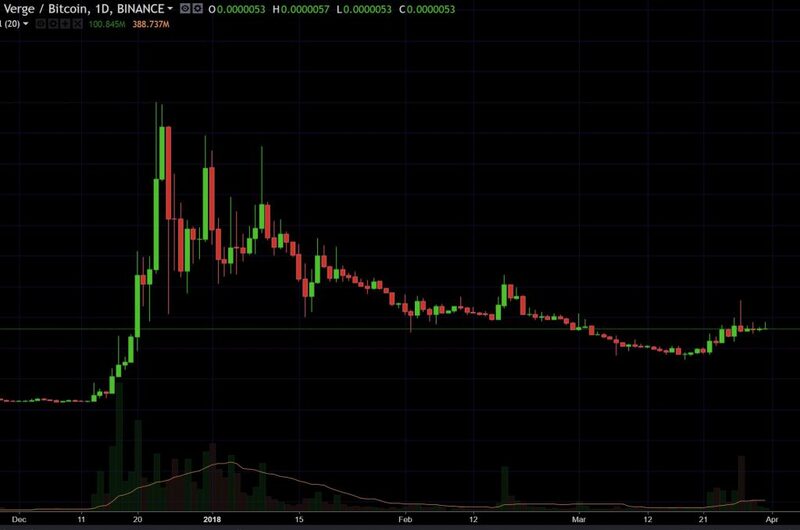 Try not to add bots for very new coins which does not have any history, if you will still do that make sure the graph have at least 30 days and some up and down movements in the history then set a lower investment because this will be a very high risk investment. Also set the robot to train and learn the coin very often in order be up to date with the coin movement (daily or once every 3 days) and watch for a price crash because without any crash history in the graph it will not be able to protect your investment.